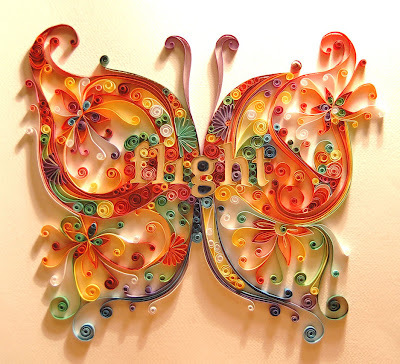 Crafting Queen: Inspiring Quilling designs!!! While i was browsing the net i came across a phenomenal page and i had to post about it. Just look at these beautiful creations by Iron Maiden (Check out more Pics). 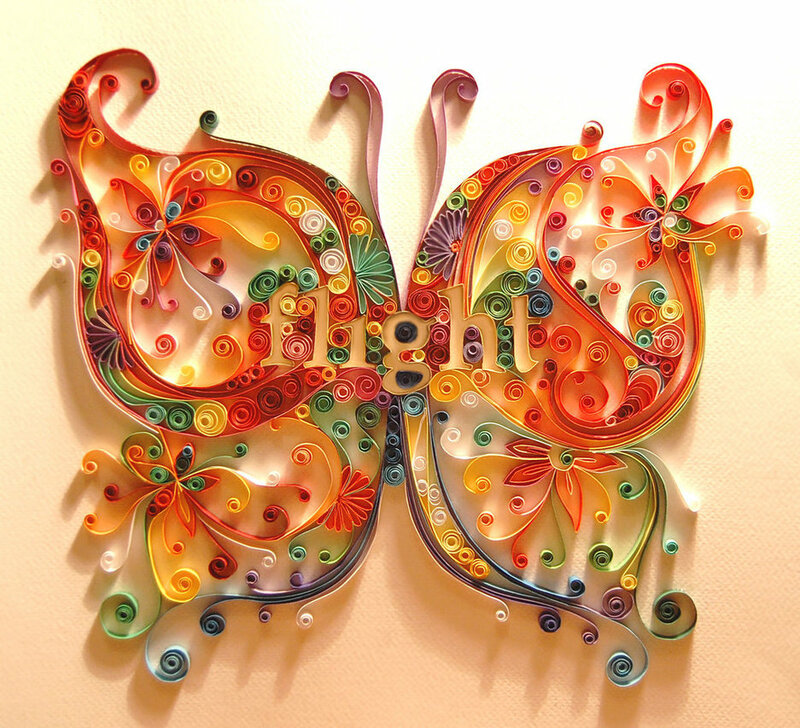 I don't know who she/he is but the quilling is inspired by....Yulia Brodskaya. I leave the pics for all of you to enjoy!!! Oooooooooooh these are lovely!Thanks for sharing! They are beautiful.. 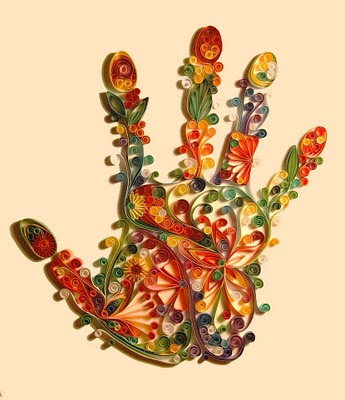 The details, the colors, the pattern everything about each project is gorgeous! Oh, This is fantastic work. 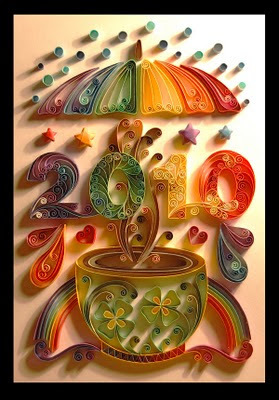 It really needs lots of patience.Love the way '2010' is created....awesomeness! WOW! 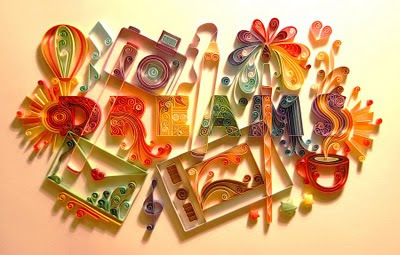 these are amazing pieces of art! 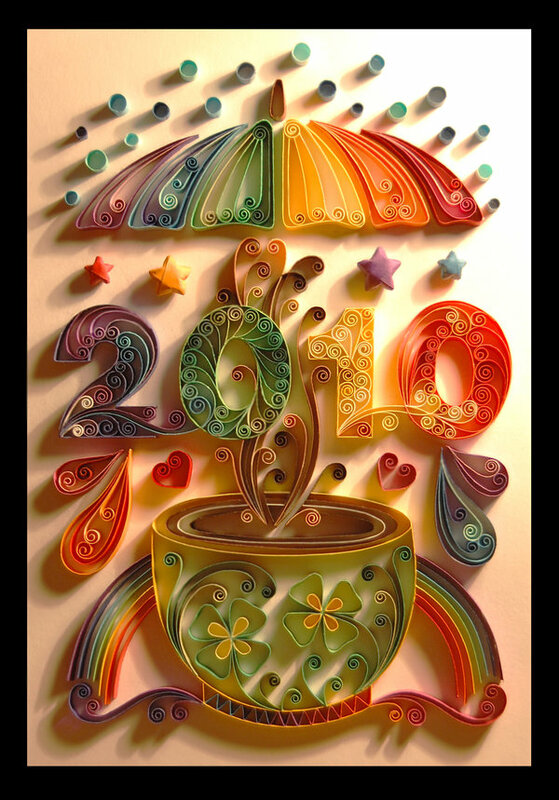 Superb quilling , lovely blog ! Just awesome!! Thank you so much for sharing all these with us..
woooow theyre awesome. 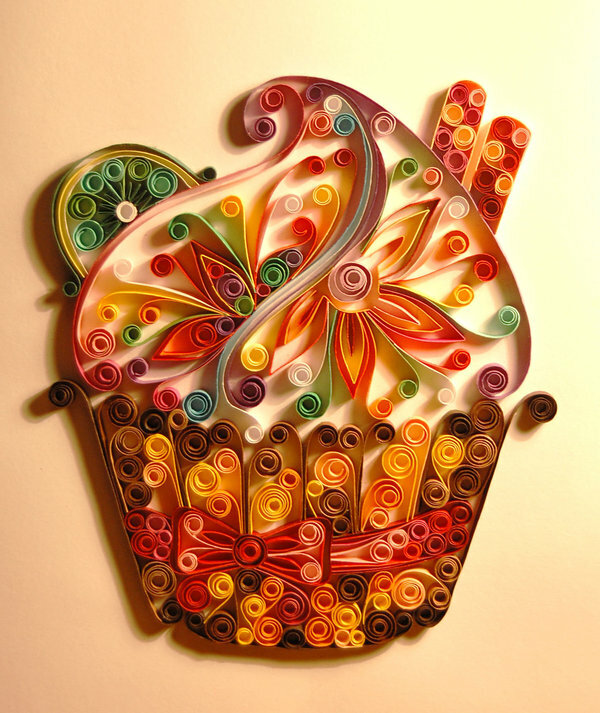 i just started quilling and i already love it but its a looong road until i get as good as her (well i guess its a woman). you are so much closer. i like your style very much. For sur Iron Maiden was inspired by Yulia. Their works are so similar. Both are good and so pleasant.